Normally you hear the phrase “baking as an art” bouncing around food circles. When you think of the design and shape of bread, the decorative toppings you can place on top, shapes you can form the bread into or colors you can experiment with to make each loaf a beautiful masterpiece, this phrase fits well. However, it is far more accurate to say that the process of bread baking is a science, not an art. Do you ever wonder what goes into the bread conditioning and making process? What comes in those yeast packets that you dump into your dough mix? What happens when you proof bread? The science behind dough conditioning is quite complex. On the surface, the basic formula most home bakers or amateur cooks might know is sugar fermented by yeast forming carbon dioxide equals what it takes to make bread rise. There is far more that goes into the process than that, however. Something needs to activate the yeast for it to ferment the sugar, and something needs to break down the starch in the dough for there to be sugar to ferment in the first place. There are several breakdown processes that go into what gives volume and texture to bread and what makes it soft, crunchy or both. These breakdown processes are created by components called enzymes. Enzymes are natural biological protein catalysts that speed up chemical reactions in molecules called substrates, converting them into other more diverse types of molecules. According to Emily Buehler in Scientific American, this means that each enzyme basically “speeds up the reaction by reducing whatever energy barrier is preventing the reaction from happening quickly and easily.” Each enzyme also has its own unique job to do based on how it reacts to a given substrate. An example of this in the baking world is the unique enzymes found in yeast that speed up the breakdown in starch to produce sugar when activated. During the proofing of dough, this process begins, and then as the dough is heated, it fully activates. The enzyme most commonly used for processes like this and chemical reactions in other baked goods are called amylases. You can find this in almost every dough conditioning solution on the market. 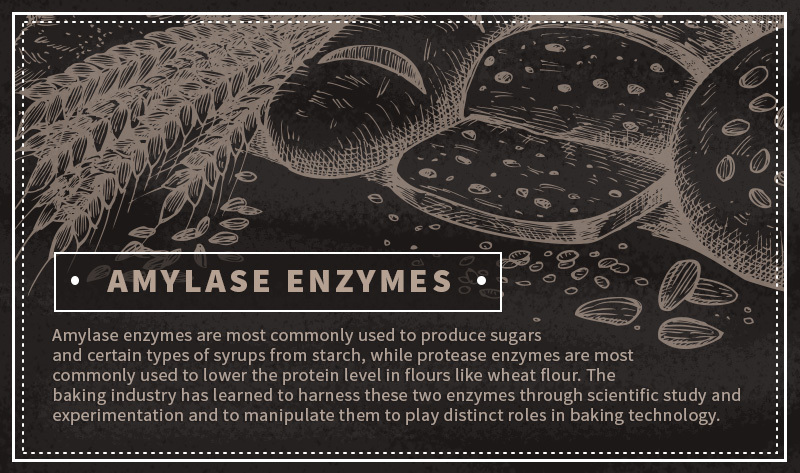 Amylase enzymes are most commonly used to produce sugars and certain types of syrups from starch, while protease enzymes are most commonly used to lower the protein level in flours like wheat flour. 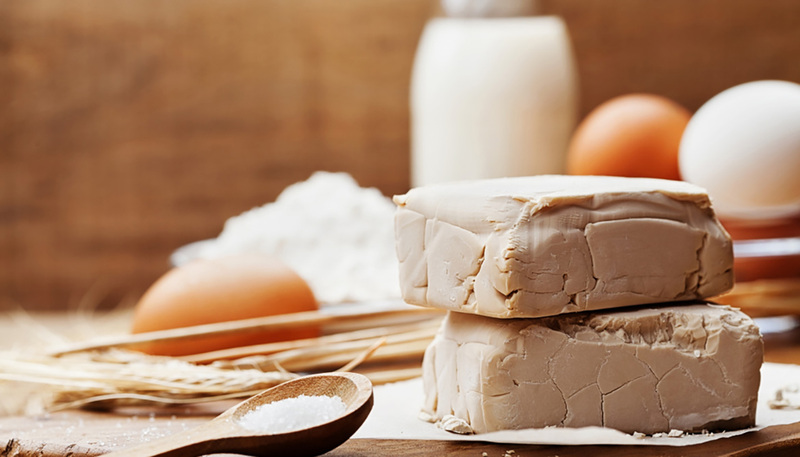 The baking industry has learned to harness these two enzymes through scientific study and experimentation and to manipulate them to play distinct roles in baking technology. 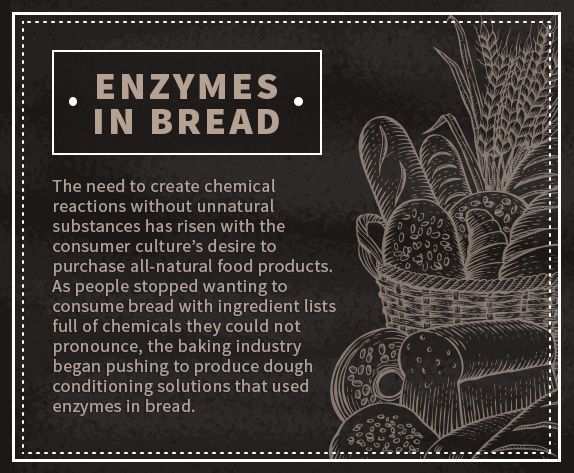 These manipulated enzymes are called conditioning solutions and are often combined with other enzymes and ingredients to match different bread types. 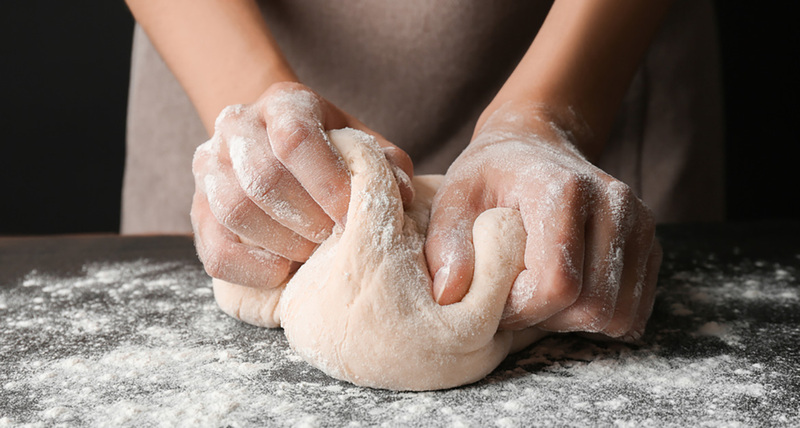 The first recorded use of enzymes in dough conditioning products for baking was in the 1950s after World War II. 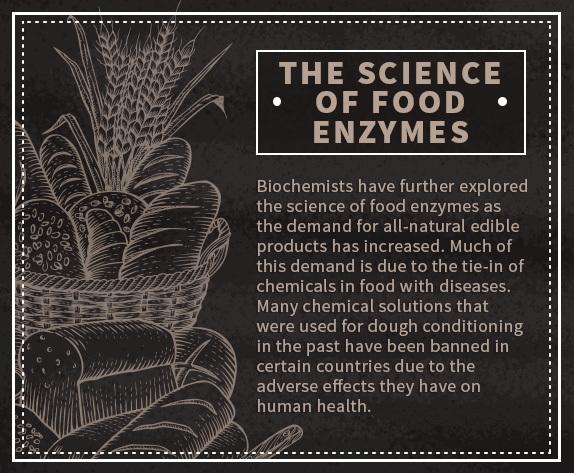 Due to advances in biology and biochemical engineering, different applications for enzymes began to be explored. It had long been known that enzymes in yeast were used in the process of alcohol fermentation, but the layers that went into that process and how that process could apply to other products, such as food, had not been completely fleshed out. By 1960 the vast majority of enzymes were being used to create household products such as detergents, textiles and even some cosmetics. Starch processing had only just begun, and the baking industry had barely scratched the surface with how far it could push into creating good bread with enzymes. At the time, all scientists and bakers really knew was that the same yeast enzymes used in alcohol fermentation could be used to break down starch into sugar and help hasten the bread rising process, creating loaves of larger volume. Bigger loaves meant more attractive food products that lasted longer. Fast forward to the present day, and you will see that food enzymes have taken over most of the enzyme market. Biochemists have further explored the science of food enzymes as the demand for all-natural edible products has increased. Much of this demand is due to the tie-in of chemicals in food with diseases. Many chemical solutions that were used for dough conditioning in the past have been banned in certain countries due to the adverse effects they have on human health. Chemical preservatives that made baked goods last longer and look nice are being shunned as unhealthy and replaced by natural dough conditioning solutions made from enzymes and other naturally sourced ingredients. Dough conditioning solutions are made specifically to replace chemical solutions used in the baking industry to improve the bread making process and finished product. This includes altering how fast the bread rises, how aesthetically pleasing the finished loaf looks, how the bread tastes, what crumb structure it has, what texture it is and so much more. These alternative dough conditioning solutions are a combination of natural ingredients, including enzymes, that are most commonly added to leavened wheat or rye dough. The need to create these chemical reactions without unnatural substances has risen with the consumer culture’s desire to purchase all-natural food products. As people stopped wanting to consume bread with ingredient lists full of chemicals they could not pronounce, the baking industry began pushing to produce dough conditioning solutions that used enzymes in bread making to create the same desired baking results the chemical solutions had created. 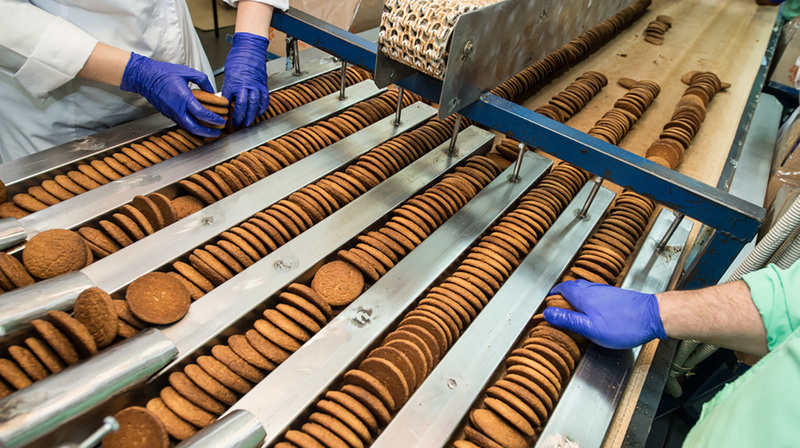 Here is a list of 10 types of dough conditioning solutions that can replace chemical conditioning solutions and what they can do for your bread, wafer or biscuit dough. 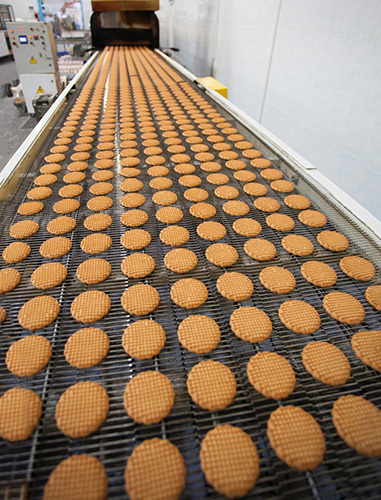 SEBake PP: This dough conditioning solution contains a traditional food-grade protease enzyme used for the moderate softening of wheat gluten in the production of biscuits, wafers and cookies. This protease is derived from plants like papaya, making it an extra healthy solution. SEBake NP: SEBake NP is a more neutral gluten modification than SEBake PP and is also used for biscuits and cookies. SEBake Crisp: This dough conditioning solution contains a protease preparation for gluten correction in wafers and fermented biscuits. SEBake Crisp Plus: This product combines the enzyme xylanase with protease. Xylanase is derived from fungi and protease from bacteria and is used to break down certain plant fibers. It helps condition the bread and increase its nutrient value along with the protease preparation for gluten correction in wafers and fermented biscuits. SEBake Fresh B10: If you want to improve the profitability of your baked goods by increasing the time it takes for them to go stale, this is the perfect solution to help you cut down on cost. It allows the bread to stay fresh for longer with the use of maltogenic amylases. SEBake CLX: High fiber doughs often need a chemical reaction solution that helps soften the dough structure so the finished product will not be too hard or spongey. SEBake CLX improves the gas retention ability of the dough, causing it to turn out softer and leaving you with a higher quality loaf. SEBake CEL: Through the perfect balance of fungal cellulase, SEBake CEL increases the stability and strength of your dough, makes it more elastic, adds to the final loaf volume and enhances the crumb structure. SEBake X5 P: Fungal alpha amylase can be purchased as a powder and is used alongside bakery mixes and improvers as a supplement for alpha-amylase activity in native flour. This enzyme preparation is produced by Aspergillus oryzae and rapidly degrades a plethora of starch substrates. SEBake AX: Xylanase enzyme-based dough conditioning solution encourages the creation of a strong gluten network. This improves the structure of the bread by improving the gas retention capacity of the dough. There are a few chemical-based dough conditioning solutions that are still commonly used in commercial breads and other baking even Though the consumption of them should be avoided as well as the use of them for baking. It is valuable to know what these undesirable solutions are. Bromide (a.k.a. potassium bromate): This conditioner is meant to make your dough more elastic and was a replacement for potassium iodate. 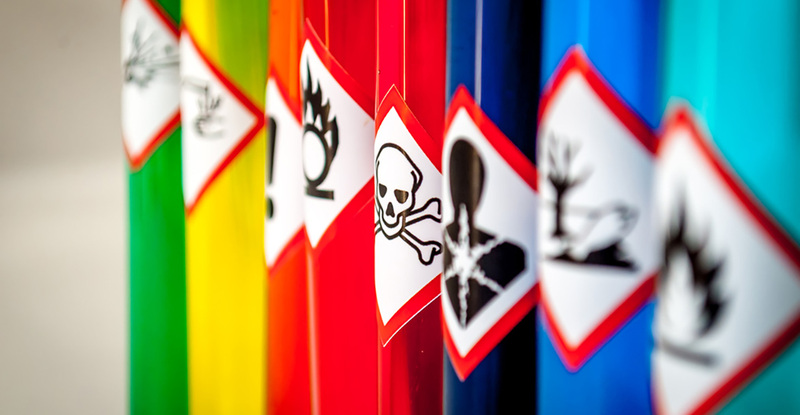 This chemical solution is dangerous to consume because it can cause thyroid complications due to its tendency to block the thyroid’s ability to produce iodine. If your thyroid gets thrown off, your hormones can go out of whack, which can lead to certain types of cancer and digestive issues, among other health risks. Although the use of bromide is controversial in baking, it remains approved by the FDA in the United States. Azodicarbonamide: This chemical solution is also used to make bread more elastic and to bleach it and make it a more attractive white color. It was made popular for its commercial benefits. However, this chemical solution is the same solution used to make rubber in certain types of shoes and sandals. It is known to cause allergic reactions and asthma attacks and sometimes even causes the development of asthma in those who did not already have it. Most countries besides the United States have banned its use, including the United Kingdom and Australia. DATEM (diacetyl tartaric acid ester of mono): This chemical solution is used to increase the volume in your loaf and make your dough stronger by creating a strong gluten network. Many bakers also use it to partially replace gluten, which can be extremely attractive for the ever-growing gluten-free consumer market. Watch out for this chemical in gluten-free breads and other bakes because, although the FDA has approved it, it can cause heart problems if you consume too much. If you are a baker and you have been using chemical dough solutions for years, you find yourself skeptical when it comes to switching. But there are a few things to consider about using enzymes in bread instead of chemical conditioners and manufactured additives. You and the people you serve will be healthier for the switch in the long run. You can avoid unnecessary risks of cancer, allergy development, asthma, heart diseases, thyroid issues and more just by making a little adjustment in your baking process. The bread you make with enzyme-based dough conditioners is going to be tastier and more attractive than the bread you make with chemical solutions. You will not lose out when it comes to how well it rises, how long it lasts, how soft or durable it can be or any other aesthetic quality. 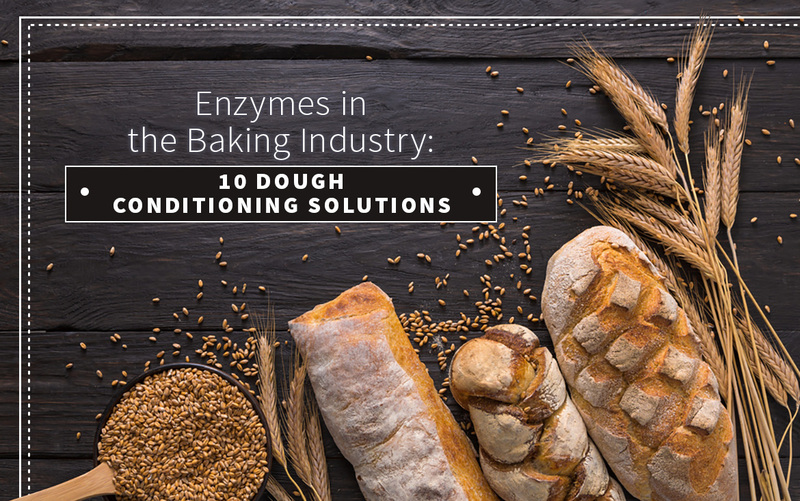 There is an enzyme-based dough conditioning solution that is right for every baking need. You will raise awareness for the healthier alternative of enzyme-based dough conditioning solutions. This is incredibly important, as the FDA continues to approve of chemical dough conditioning solutions that are extraordinarily harmful to the health of humanity. If you are just a consumer of breads and other baked goods, like most of the population, it is important to know what to watch out for in the ingredients of the bread products and other baked goods that you purchase daily for the same reasons. There are plenty of places to purchase enzyme-based, chemical-free dough conditioning solutions and already made bread products that are all-natural and very tasty. This is especially true thanks to the development of ecommerce spaces online and smartphone applications and tablets that make research and purchasing as simple as the click of a button.